Responsive web design has become very popular in the last one year or so. It is important that we understand it better and know how it works and how we can create a great responsive site with responsive web design. One thing that is surely in demand today is Responsive web design. Everyone is one the lookout for it or they are talking about it. There are rumours and misconceptions about responsive web design. It is true that it is much needed for websites today because users can access a website from various devices. Your website should be accessible on any device because you want to cater to everyone who accesses your website from their favourite devices. Responsive web design is basically an approach that allows the design to adjust according to the carious size of the browsers depending upon which device you are using to access a website. It makes use of media queries to detect the device and the resolution and adjust the website according to it. This helps in attaining the same user experience on all devices and also eases of your burden of having multiple website for different platforms. This will also save you a lot of money. As millions of users have migrated to smartphones and tablets, it becomes important for websites to be user-friendly. So websites need to adapt and become responsive so that they can be accessible to all users spread across different platforms. The days are gone when we used to access a website using a desktop; we are living in world where everything is now done from smartphones and tablets. So if a website does not keep up with changing times then they will be left behind. Though we talk about responsive web design there are still some misconceptions about it. Let’s have a look at some of the concept related to responsive web design. Though the concept behind the devices behind has not changed much but the sizes and looks of these devices have changed. A computer is now available in various forms, shapes and sizes. So as these devices take different shapes and sizes, it is important that web design also change according to them. So responsive design is not just a trend, it is here to stay and websites need to adapt to it. The day is not far away when we will stop using desktops altogether and use other devices instead of it. So responsive design will be needed for any business that is looking to grow online and reach out to new users every day. Who said it is mobile web design? Some believe that responsive web design is merely mobile web design but that is not true. It does not only cater to mobile devices. It caters to all platforms no matter what type of device you are using. With responsive web design, it adjusts the design and resolution according to the size of the browser. So the website is accessible to everyone on all platforms and the user experience also remains intact across all platforms. So when it comes to planning your websites, start with the mobile outline and from there to other platforms. Pretty much every piece on content on your website is pliable when it comes to responsive web design. As a developer, the design you create should also be flexible. The original concept may not sit well with all browsers. 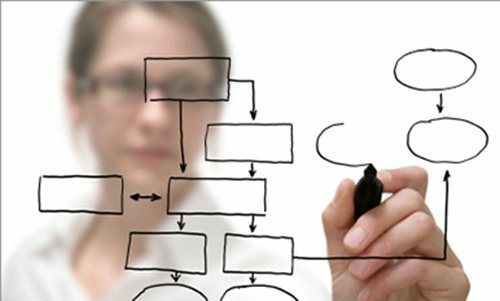 So it is important to improvise and improve in order to suit the needs so that the highest standard of user experience is attained. 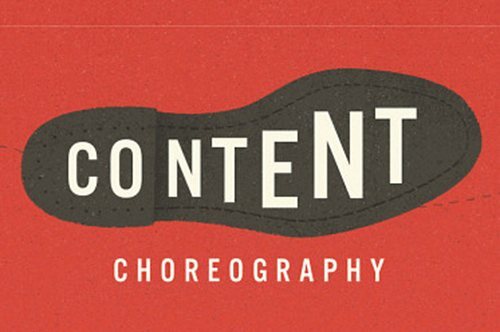 So flexibility in content and design will help your website a lot. When it comes to responsive web design many designers use grids. These fluid grids are always part of a website and helps in scaling the website properly and correctly based on the grip stops. Such design concepts help in giving a unique and pleasant user experience to the audience. These grids are flexible just like your content and design and so they are an much important part of any responsive web design projects. The images and the type that you use on your website should be a high quality otherwise it will badly affect the user experience. The images that you use should be of high quality so when the content is resized the quality is not compromised. The loading time of the image is also important because when you are accessing a site from a smartphone, images take more time to load. Avoid full size images and never forget to optimize your images. The text on your site should also be optimized according to the size because a certain size will not work on all devices. For better readability avoid too much text. This will help the user to access information with ease. Author Bio: This article is exclusively written for designsmag.com. Daniel Rusling is a Digital Marketing Manager associated with a leading web design company in India. He has good knowledge and experience with Responsive Web Design and modern age web designing. 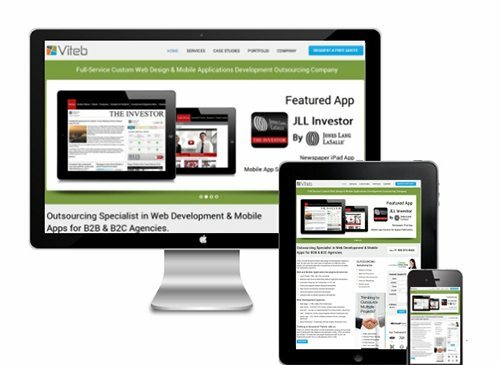 Responsive web design is getting buzzword today.one thing is surely responsive web designs are very demanded today for highly functional features & unique designs.